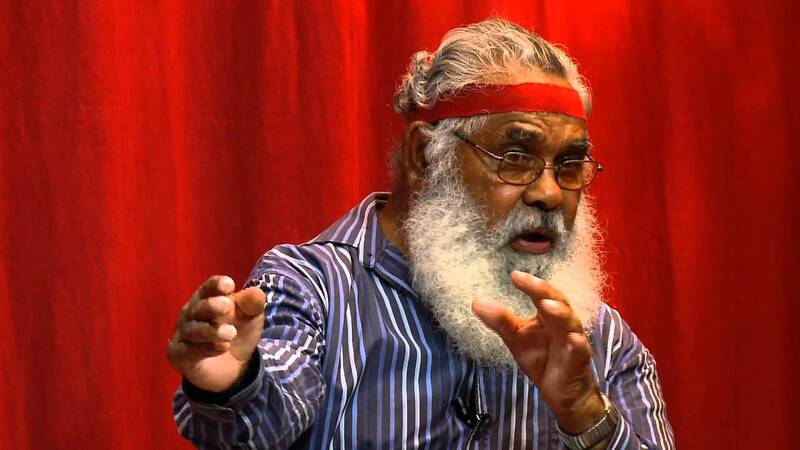 Max Dulumunmun Harrison will be talking at Sutherland Library on Thursday 5th September at 7pm, presented by the Sutherland Shire Citizens for Native Title and Reconciliation. Book here. Max is an initiated man of theYuin Nation. He grew up as part of a close community on the South Coast of NSW where some boys and young men were still selected for initiation into ancient ways. 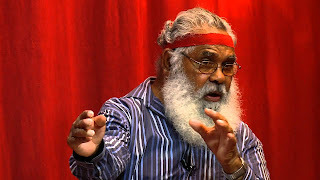 Now an elder and seeing the widespread marginalisation of his people and lack of acceptance of traditional teachings, he began what has become his life’s work – providing a way for others to understand Aboriginal culture. Over the past three decades, he has taken thousands of people onto country – teaching international students, architects, environmentalists, government ministers and advisers, medical practitioners and researchers his traditional culture. He has been consulted by government on land rights issues and shared the podium at major events with spiritual leaders from around the world, including the Dalai Lama. In 2009 he presented at the Parliament of the World’s Religions in Melbourne. Copies of his book "My people's dreaming: an Aboriginal elder speaks on, life, land, spirit and forgiveness", will be available for purchase on the night. Cash only. The Sutherland Shire Citizens for Native Title and Reconciliation have as their primary aim; to generate, in Australia, a moral and legal recognition of, and respect for, the distinctive status of Indigenous Australians as first peoples. Towards this aim they provide opportunities for education and "Journey into Understandings" courses at various times throughout the year. Indigenous Literacy Day is Wednesday the 4th September. This day is to highlight the need for resources to help encourage and support reading in indigenous communities, both in traditional languages and English. It is coordinated by the Indigenous Literacy Foundation. A gold coin donation for this worthy cause will be appreciated. To read or not to read...a #Furread! Where in the website is.....? ?